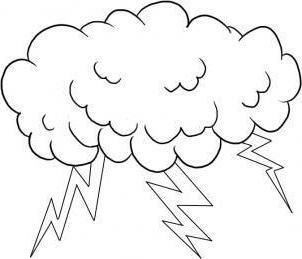 In kindergarten, and often in school, children are asked to illustrate the tale. What to do if you don't know what the plot of artworks to choose? Use our advice. Today we will tell ideas of how to do the illustrations for the fairy tale "Geese". How to draw pictures, read below. How to draw geese-swans? To make the illustration better on the plot where there are just two characters. So the viewer will be clear picture of what work lay before him. 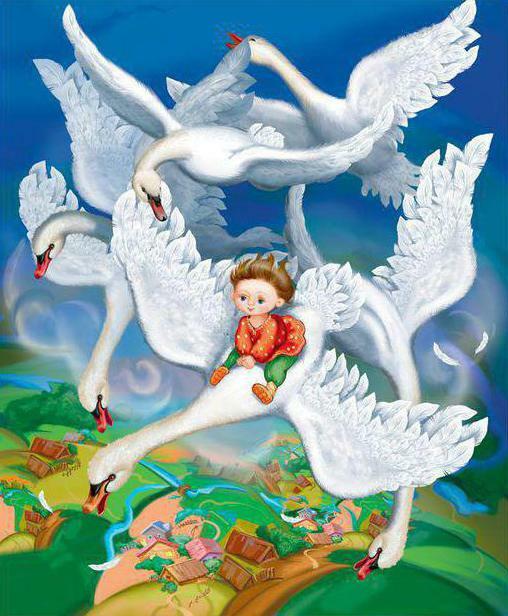 The tale "Geese-swans" is loved by many children. How to draw the most touching episode? First you need to set the composition. 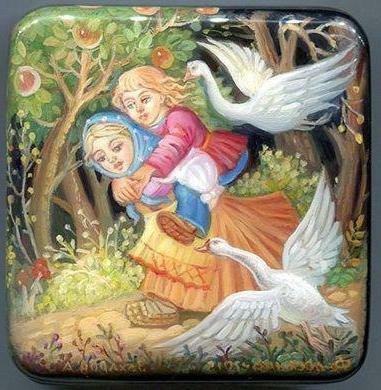 You should determine the location of sister, brother and swans, outlining them with ovals. Then you can move on to detail. You should start from the top and move down. In the upper left corner of the depicted bird with open wings and a boy, sitting on her horse. To make it clear that the Swan is not alone, beside him to portray two or three of his comrades. Below you should draw a girl with her hands raised. Must create the impression that she wants to reach the birds, but can't do it. To make the image acquired a fabulous look, you should dress the girl in a long sundress and sandals, and also draw her braid. In the foreground you can draw flowers, and in the back-woods, fields, road and hills. The illustration will be more fabulous if you choose a bright color. Do not be afraid to use pure colors such as red, blue, green and yellow. 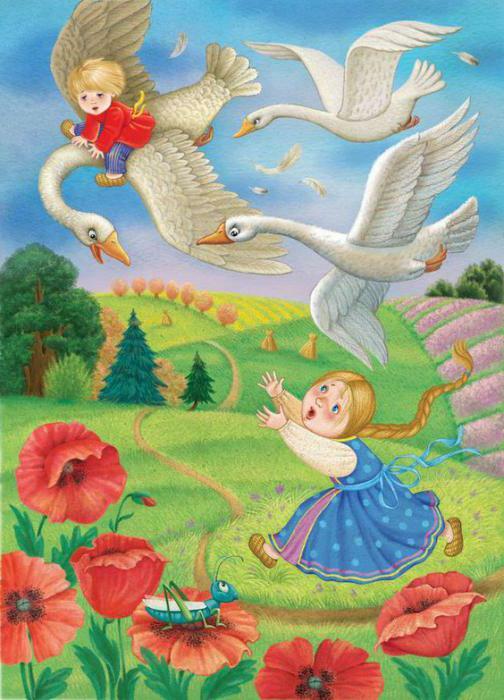 Moment when Masha bear Ivan, is one of the most touching in the tale "Geese-swans". How to draw the illustration of this episode? The first thing you need to properly compose shapes. In the center you should place the main characters, and the right of swans, one top, other bottom. To the right side is outweighed, on the left you can plant an Apple tree and leave part of the road. This will help to create dynamics in the illustration. First you need to designate the figure of a girl. It is impossible to draw only its visible part, it should build the entire figure that it was proportional. Further, on the back of a girl seated brother. The very figure is to draw sideways, but the face is better to deploy in three quarters. Go to image birds. Paint them the same is not necessary. Should be top bird, and boy, draw sideways, but the lower Swan could open its wings. Do not be afraid to detail the drawing. Many young artists are worried that the audience will get confused in the details. 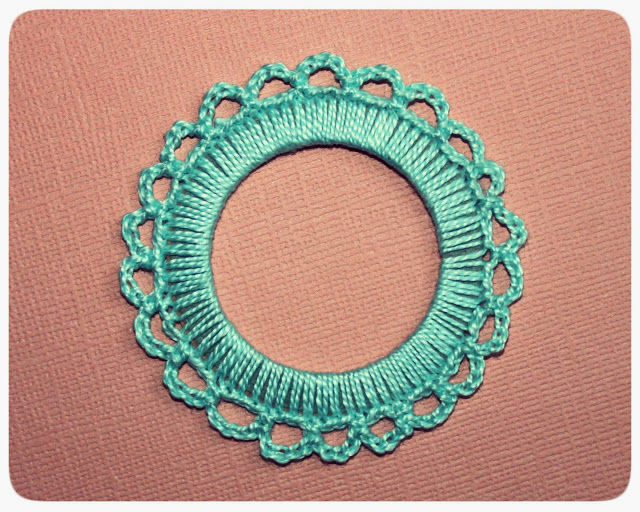 If you are afraid of this, do not choose bright colors. Prefer pastel shades. In this case, the illustration will not cut the eyes, and it will be interesting to examine. to Draw a picture of Swan geese can even child, if an adult supervise this process. Children always more interesting to portray multi-figured compositions. The moment when the brother leaves the sister, a pretty recognizable part of the tale "Geese-swans". How to draw such a picture? First, define the center of the sheet and picture there is a large bird with open wings. On the back of a Swan should sit boy. On top of these two characters, you can draw several birds. But the bottom to be small houses, meadows and streams. This rural landscape and just paint, and it looks impressive. To add a sense of height, the birds can fog envelop. Paint should choose bright, so the picture caught the eye and cling to the viewer.